What do you think of when you think of happy colors? 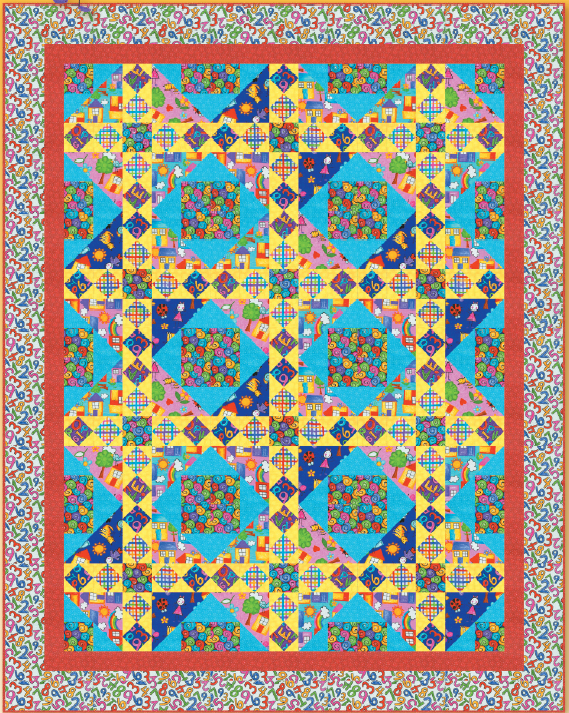 Yellows and blues and reds do it nicely in this wonderful project by Heidi Pridemore of Blank Quilting. This is a great project for any level of quilter, so dive in and sew up some happiness! Enjoy!